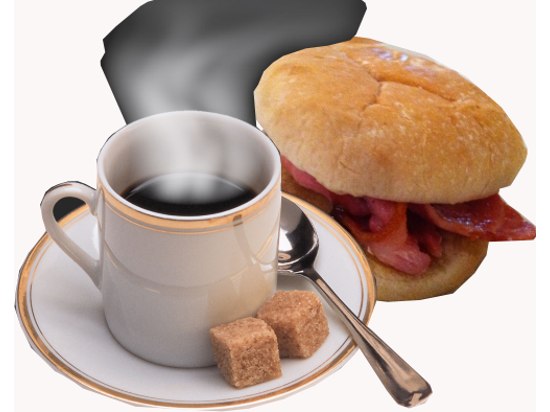 Please indicate below the number of representatives that will be attending the Tendring Breakfast Club at the Legacy Kingscliff Hotel this month and then click on the Buy Now button where you will be redirected to the Pay Pal secure payment website. You will receive a confirmation email once your payment has been received and cleared. To avoid dissapointment please make sure your booking is paid for one week before the event. Indicate the number of places you require. Please indicate below the names of all the attendees, company name and any special requirements including dietry requirements.